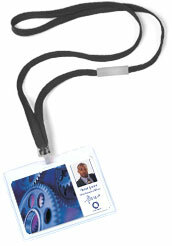 At Spectrum Positive we specialise in Security Systems and ID Cards. Plastic ID cards are used for many different purposes, everything from providing a means of confirming employee identity to ensuring access control mechanisms to enhance the security for your buildings. 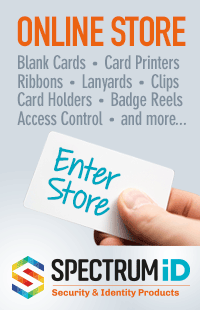 Spectrum Positive are specialists in plastic ID Card printing. Based in Cwmbran, South Wales, we operate locally in Newport, Cardiff and Swansea as well as nationally and have fulfilled a variety of ID card printing needs, ranging from small recreational clubs with 20 members, to professional security firms with over 1000 employees. We can assist in the layout of your chosen design or will design a basic layout for your approval. All design work and proofs are provided via email.